During Gemini time, we feel intuitive impulses to focus on our mental lives. Each astrological sign is associated with a phrase, and for Gemini that phrase is “I think.” This energy may be expressed negatively via constant chatter, verbal attacks, mental superiority, having an opinion on everything (and forcing it on others), spending too much time with technology, or ignoring life’s emotional side in favor of cold logic. At its best, though, Gemini inspires us to act on our curiosity, explore new ideas, and allow ourselves the spiritual joy of life’s most sublime thoughts. Imagine that you are a bird. Feel your swift heartbeat and the exquisite lightness of your body. Now notice your head, which darts around, so your bright eyes can take in everything around you. Now feel your feathers and how they ruffle in the breeze. Stretch out your wings, feel your desire to soar, and see how easily your body responds by becoming airborne. Liberated from earth, you land in a tree and look down to where you just stood on the ground. Now fly higher and look up toward the Sun. 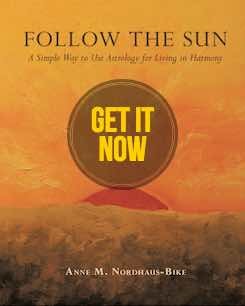 Feel your thoughts become inspired by celestial Light and the joy of Pure Thought. It feels heavenly, and you wish you could keep flying forever in this state of high mental purity, but soon another urge makes itself felt. You feel in ￼your fast beating heart and at the deepest part of your soul that you must not hold this sublime state for yourself alone. Instead, you must return to Earth and do your best to communicate what you thought and experienced to others, that they might benefit and be uplifted. Now is the time to let your thoughts take wing. You already have gifts of a human mind, reasoning, and curiosity that allow you to undertake mental journeys. You also have human consciousness that aspires to higher understanding and expression. 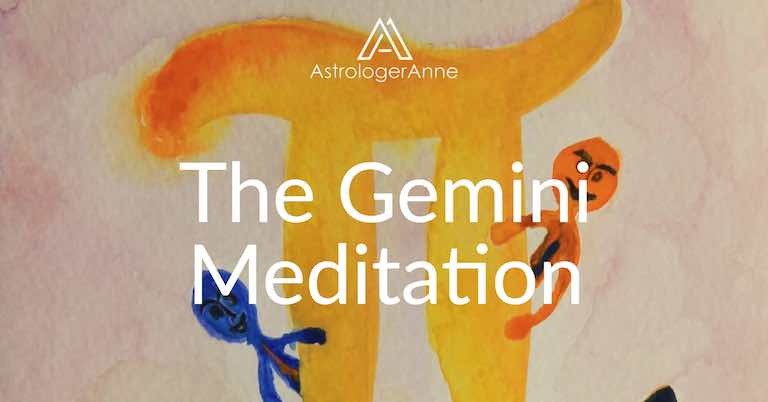 If you will take up the task of directing your mind to great thoughts and beautiful ideas, you will come to understand why Gemini’s ruler, the speedy Mercury who travels between the worlds, has been called the Divine Messenger.